Former Premier Development League (PDL) player Enzo Giuliani has signed with Norwegian Division 3 side Kråkerøy IL. 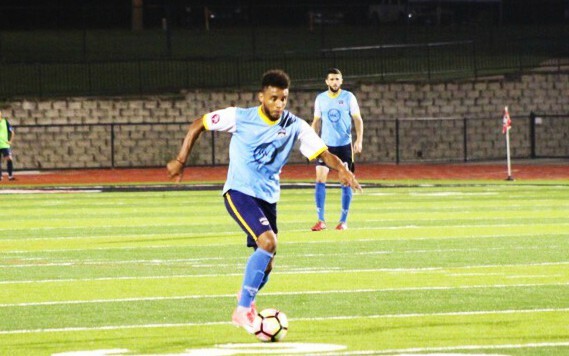 The 23-year-old attacking midfielder was recommended to PSC Agency staff by former Tulsa Roughnecks Assistant Coach Mac Orr, who is a regular coach and scout during PSC tryout events. 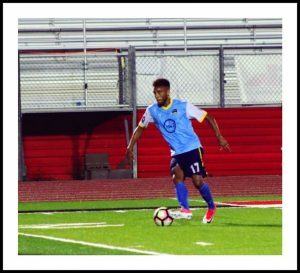 Orr spotted Giuliani in action for PDL side Mississippi Brilla FC, and notified PSC of the player’s impressive performances. Agency staff and their network of contacts quickly liaised with clubs in Europe, before negotiating a deal with Kråkerøy, meaning the Southern New Hampshire University graduate joined up with the Norwegian outfit last week. Giuliani’s move sees him follow a number of former Mississippi Brilla players who have progressed into the professional game, and Head Coach Mark McKeever has worked with many of those individuals, including PSC success story James Gulley, who recently signed with Karlslunds IF HFK in Sweden. And French native, Giuliani, who netted on his Kråkerøy debut to help his new side secure a 1-0 victory yesterday, expressed gratitude and excitement following his recent move to Norway. “I believe that a change in culture and surroundings is always exciting,” said Giuliani. On the Ball: Guiliani in action for PDL side Mississippi Brilla FC. Giuliani, however, is no stranger to adapting to a new country, culture, and style of soccer. At the age of 21, and after spending much of his youth plying his trade in his home country, he opted to take his studies to the USA. But despite possessing that experience to call upon, he revealed his determination not to rest on his laurels, both on and off the field. “I am discovering a new country, so learning a new language will be a challenge,” said Giuliani. “It’s great that most people in Norway speak English, and that’ll be a great help, but I’m still determined to learn the Norwegian language. Concluding his comments, Giuliani praised the work of the PSC staff – before, during and after his transfer to Kråkerøy. 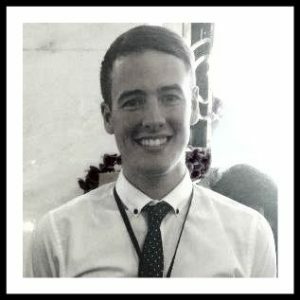 He said: “I would recommend PSC to aspiring professionals, because they helped me find this opportunity in Norway. If you would like to follow in the footsteps of Enzo, please e-mail info@pscltd.co.uk for more information on PSC’s programmes.